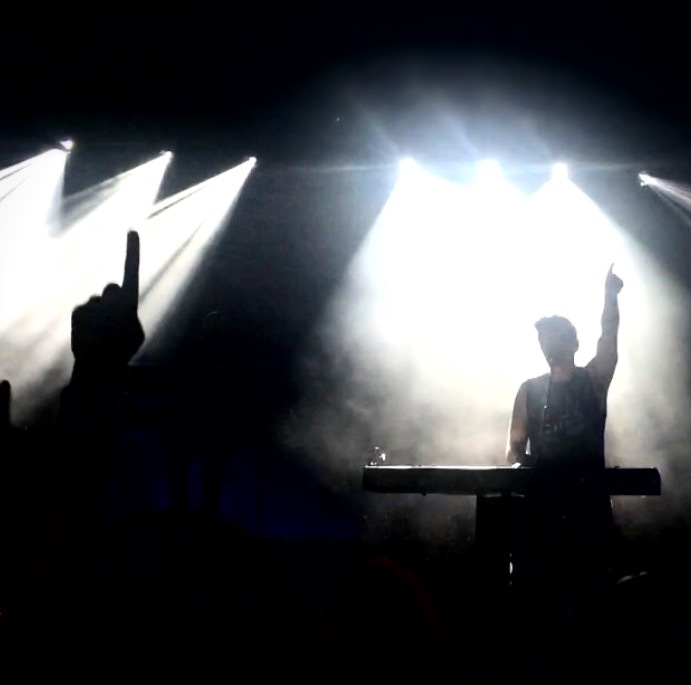 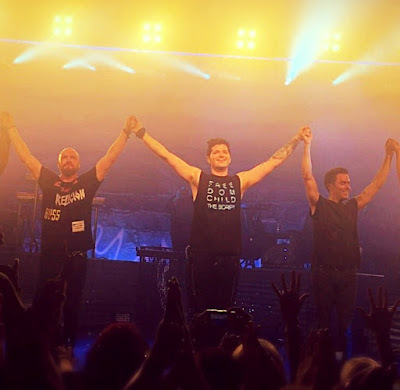 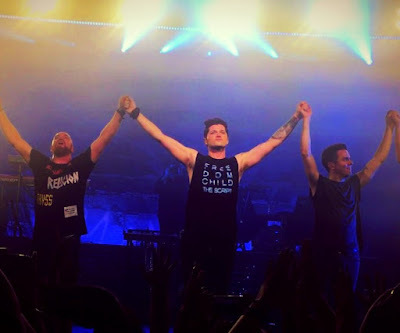 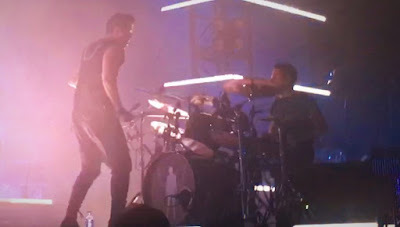 This week saw Irish rock/pop trio The Script return to Birmingham to play intimate venue The O2 Academy. 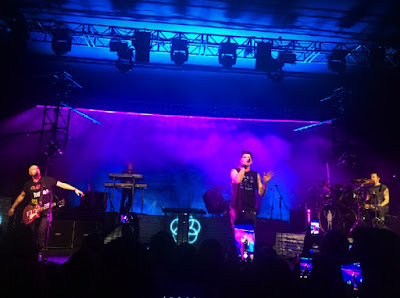 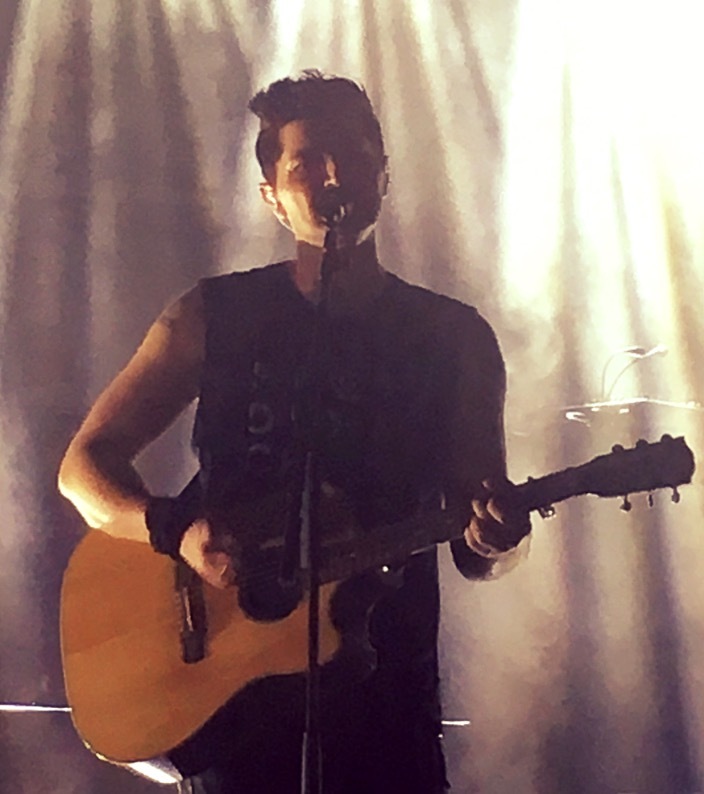 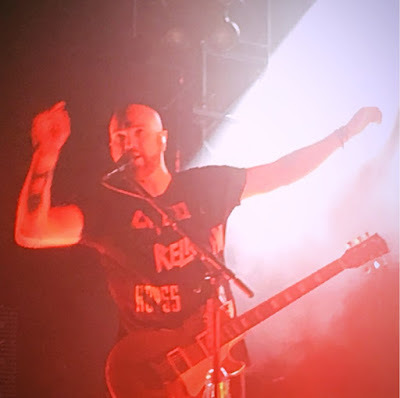 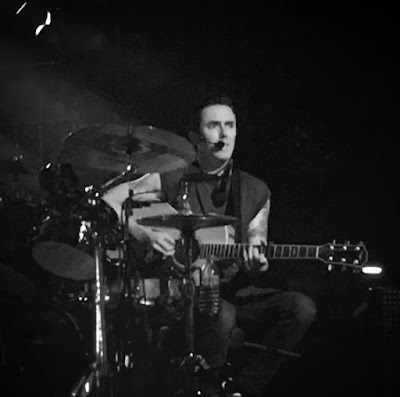 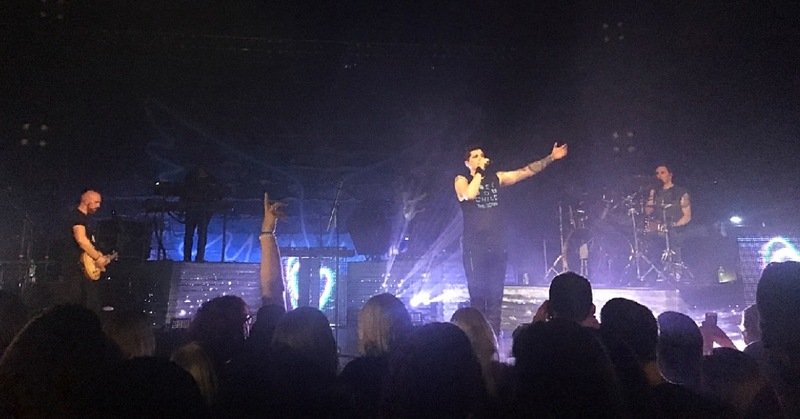 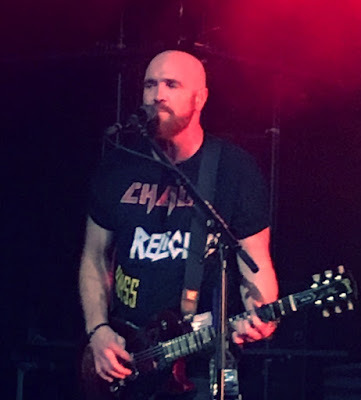 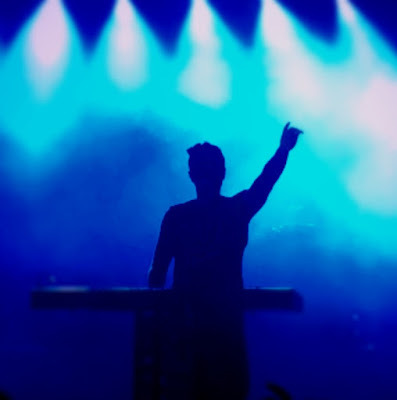 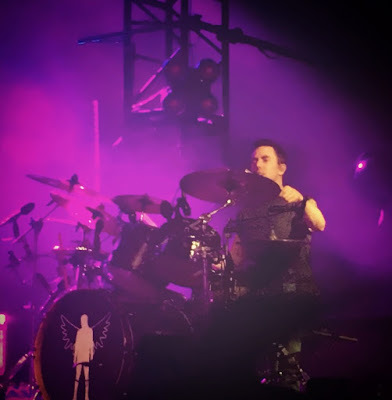 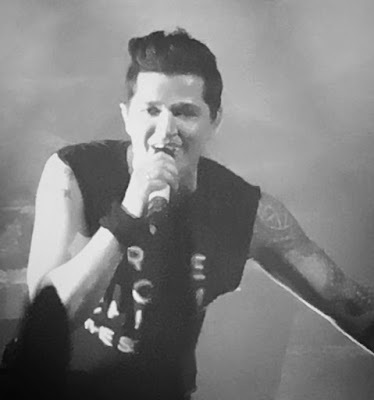 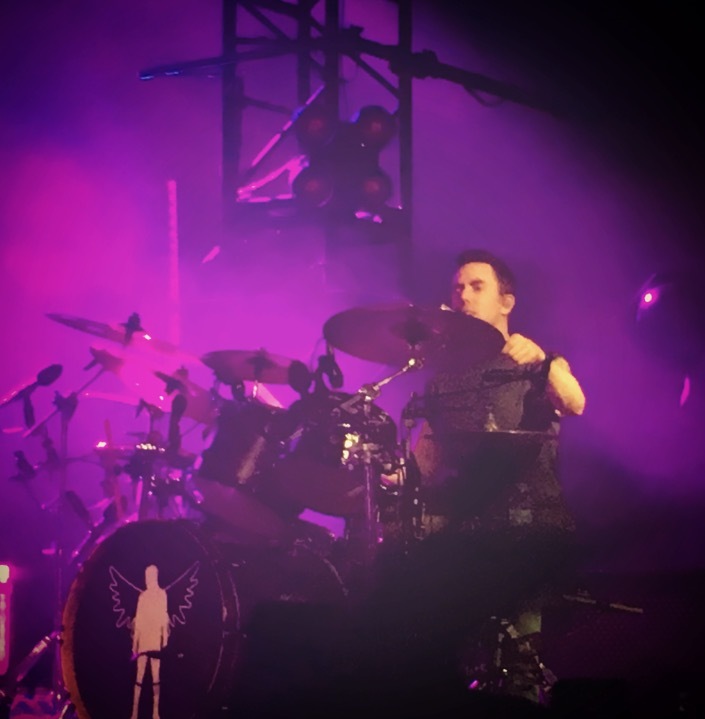 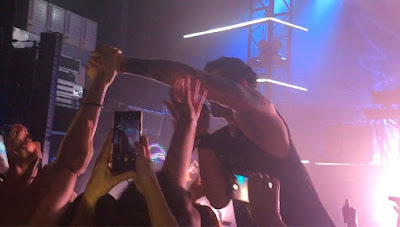 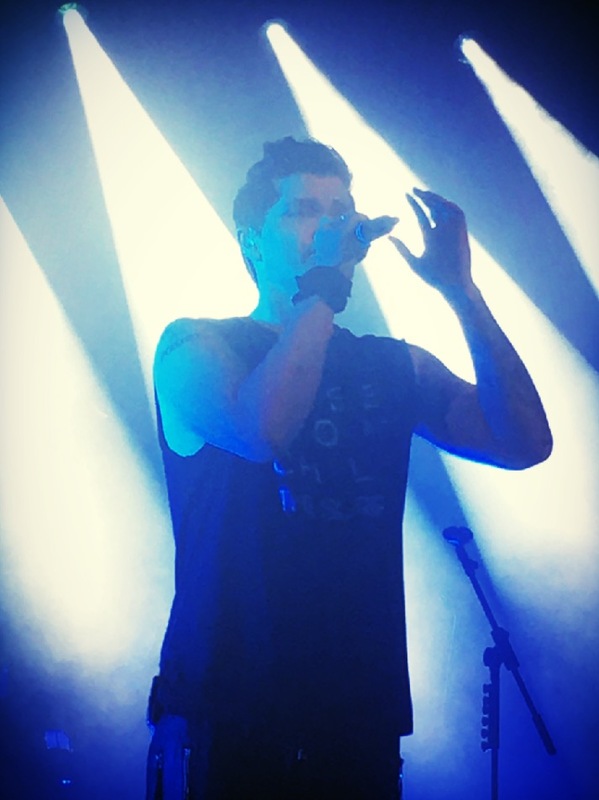 With a set full of classic anthems to sing along to and a few tracks from new record 'Freedom Child' scattered in for an introduction to their new sound, The Script put on a fantastic show. 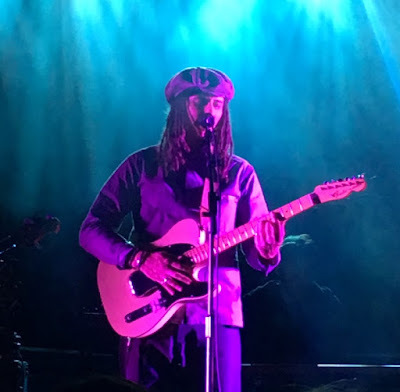 Support came from hit singer-songwriter JP Cooper (you've heard him on summer anthems such as 'September Song' and 'Passport Home') who kicked off the night perfectly. Find out more about The Script here.